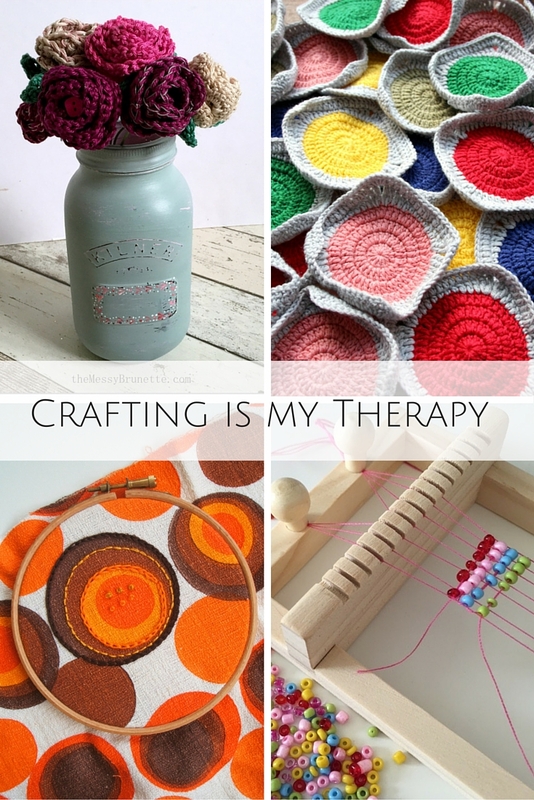 Welcome to the fifth “Crafting is my Therapy” blog link-up. This month we are holding another giveaway. 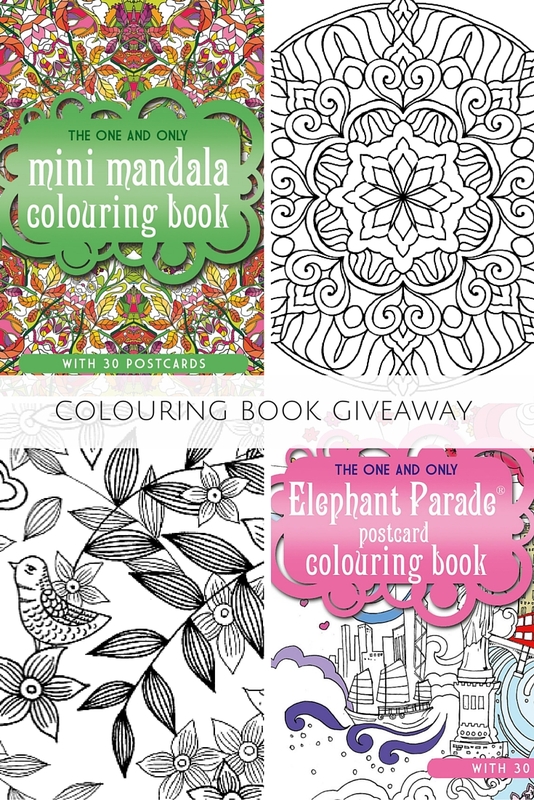 Up for grabs are two colouring books from Phoenix Yard Books. The prize includes two of their newest titles. "The One and Only Mandala Postcard Colouring Book" which takes all the intricate designs from their mandala range and puts them together in an accessibly sized book. "The One and Only Elephant Parade Postcard Colouring Book" is a books of designs taken from Elephant Parade, a social enterprise who run the world’s largest art exhibition of decorated elephant statues. This publication takes the designs painted on the elephants in the parade and brings them together into a beautiful collection of postcards for you to colour. In May we had a lovely selection of crafts added to our link-up. It was nice to see a few new craft bloggers linking up, we love seeing everything you’ve created. I enjoyed reading all the lovely posts and it was great to see Amy Loves to Sew creating finger puppets for her baby daughter using craft supplies she had won in our April giveaway. In May we held another giveaway. There were 8 posts (not including the hosts) added to our link-up in May. Using the random number generator, I can tell you that the winner is…Simply Blossoms! A bundle of crafty goodies will be heading her way shortly. Have you created anything crafty this month? If you sew, knit, crochet, paint, work with ceramics…please join in and share your blog posts. The focus of this linky is crafting for pleasure, basically taking some ‘me-time’ to unwind in our busy lives. It doesn’t have to be a finished project, we love seeing work in progress, planning posts or tutorials too. – One winner will receive the two colouring books described above. – The winner will be chosen at random from eligible entries to the linky this month. – In order for an entry to be eligible it must be a relevant post, it must mention the "Crafting is my Therapy" linky either by text or using the badge, and it must link back to one of the linky hosts. The linky will remain open until Thursday 30th June 2016. – If the winner does not respond within 28 days we will redraw and reallocate the prize. There is no cash alternative. Invalid entries will be discounted. The “Crafting is my Therapy” linky will open today, 6th June, and stay open for the whole month – giving you plenty of time to get involved.